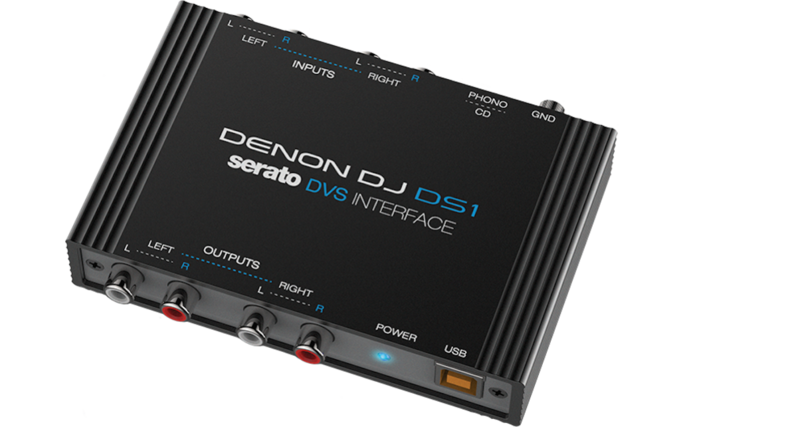 the Denon DJ Ds1 is a small, lightweight, two-channel DVS-compatible Serato DJ audio interface. 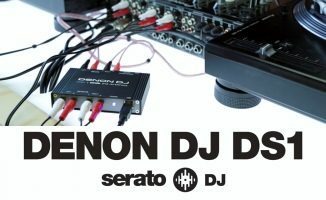 The Denon DJ Ds1 is a small, lightweight, two-channel DVS-compatible Serato DJ audio interface, and the first for Serato DJ not made by Rane. 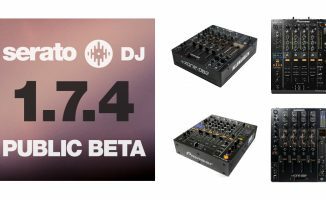 Denon DJ’s second new product at NAMM 2015 is the Denon DJ DS1, an extremely compact audio interface for Serato DJ software, around the size of a smartphone but, according to Serato, not compromising at all on audio or build quality over larger devices. 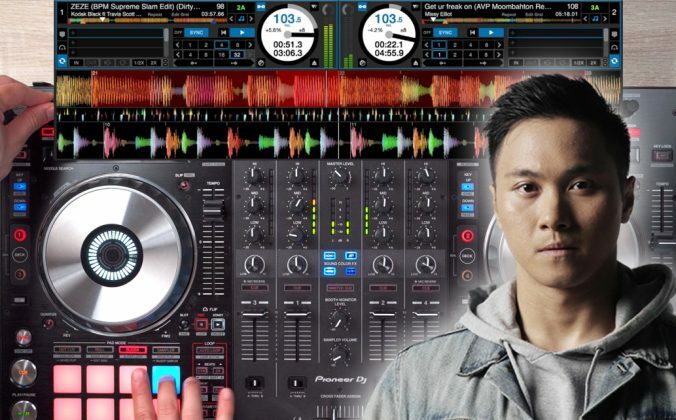 As well as being an digital/analogue interface allowing you to use two channels of Serato audio with any mixer, the Denon DS1 is Serato NoiseMap™ Control Vinyl/CD compatible, meaning you need only this and some timecode to use Serato DVS with the mixer of your choice. 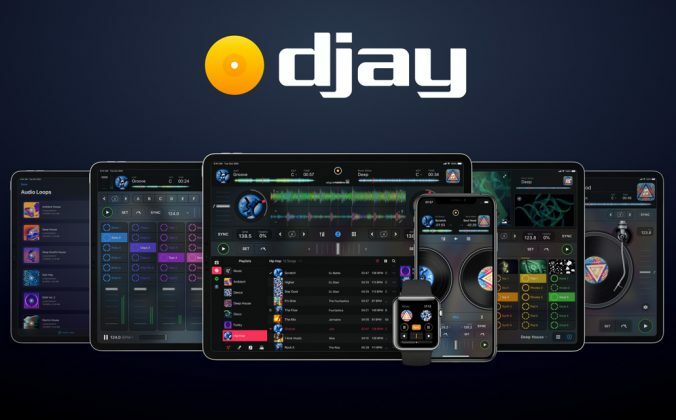 For the first time you can use Serato with your existing kit without shelling out the US$500 necessary for the Rane SL2, the previous entry-level kit. Like the SL2, it comes with vinyl/CDs and leads, but unlike the SL2 it doesn’t come with the software, and the price at $299 is a full $200 cheaper. 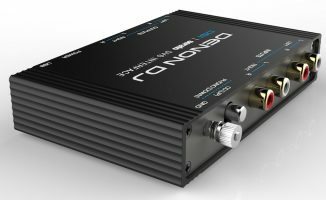 This is notable from an industry point of view in that it’s the first Serato DVS compatible sound card to be released ever that isn’t made by Rane, and underlines Serato’s apparent determination to work with pretty much all manufacturers at any price point to make its software ubiquitous. • Price: US$299. 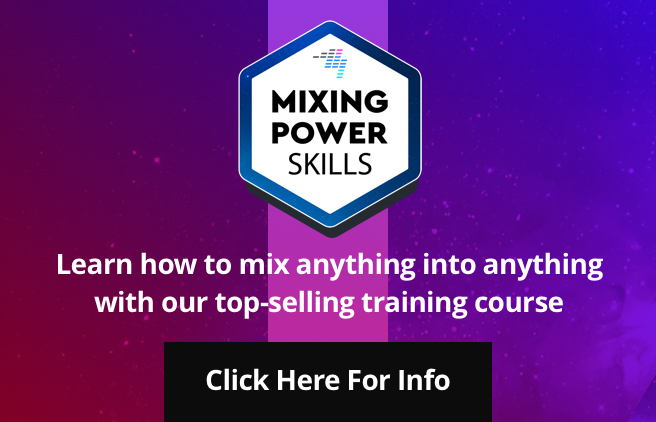 Find out more on the Serato website. 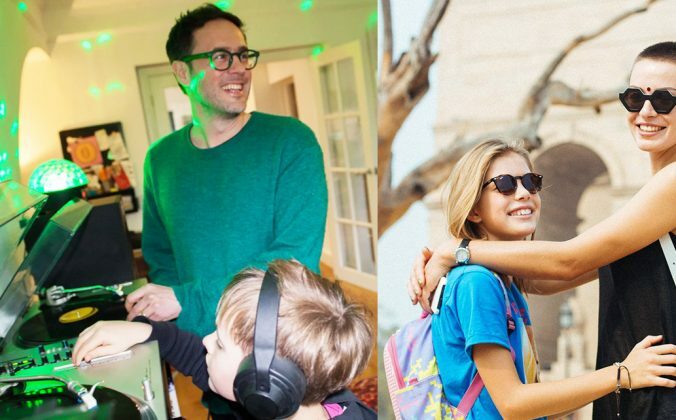 Looks like this will be the solution I have been looking for. Was wanting Serato, but was not feeling the love for Denon. It’s not a serato mixer, but at least now I can run both Traktor and Serato. 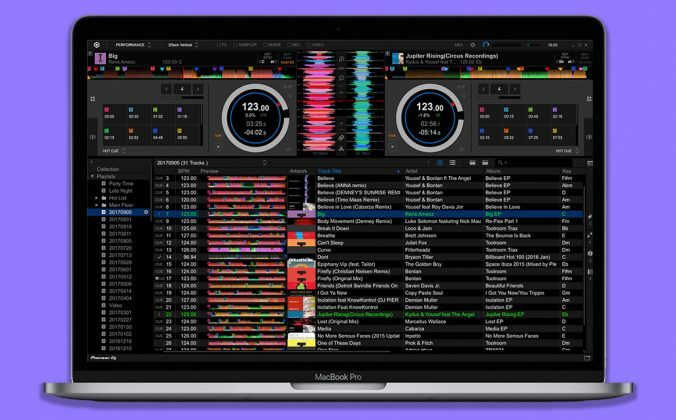 Nice, I have always wondered why serato hardware was so mahoosively expensive. It’s good to see them releasing products that don’t cost the price of a car recently. I’m just waiting for them to release a Z2 equivalent, the akai mixer is a bit of a laugh sitting I between a pair of turntables. 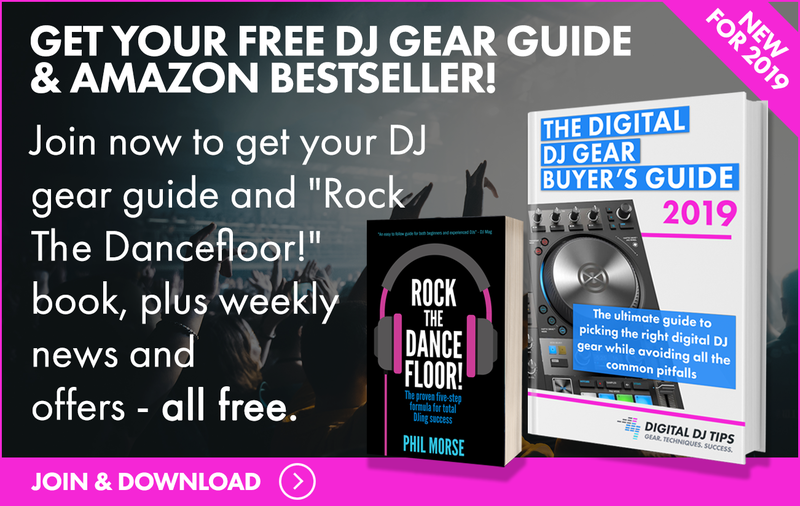 The link to the Serato page at the end is wrong. 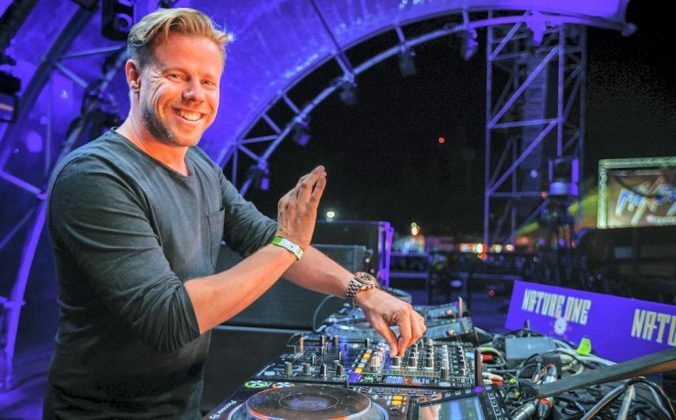 Do you the possible release date for the Denon DS-1? 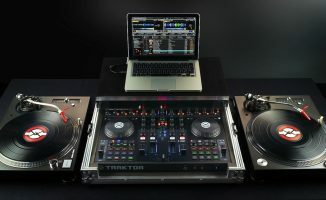 wow excited about the sertao club kit and denon ds1 . but a lil confused on which one to buy and the sad thing is we still have to use the control cds which i guess means we have to stop the music being played by the dj before us..? ?